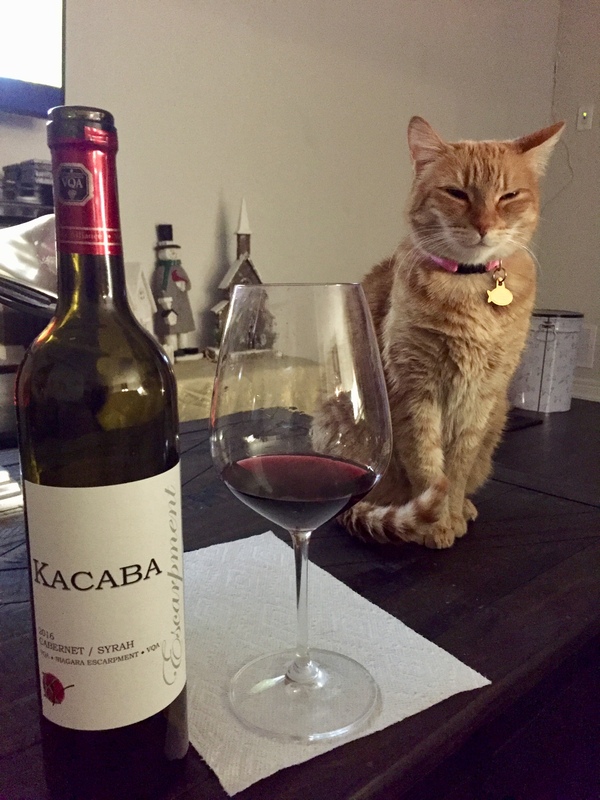 Positives: The oak is well integrated in this wine, which features cherry, raspberry, blackberry, red currants, dry herbs, cloves, cinnamon and a pretty nose. Ageability: Drink now or over the next 3-5 of years on its own or pair with rack of lamb. Positives: Firm tannins follow dark cherry, blackberries, blackcurrants, turn tamarind, cassis, star anise, mocha, vanilla, dried herbs, eucalyptus, cinnamon, cloves, leather, turmeric, pencil shavings and tobacco leaves. Thanks to the winery’s resident sommelier; Juan Nunez-Sanchez, for selecting this wine for my beef tenderloin steak dinner. Ageability: Drink now or over the next 7-10 years on its own or pair it with medium rare beef tenderloin steak. Positives: Dark cherry, plums, raspberry, blackberry, cloves, dried herbs, Champagne mushrooms with light tannins and violets on the nose. Ageability: Drink now or over the next 3-5 years on its own or pair it with veal parmigiana.